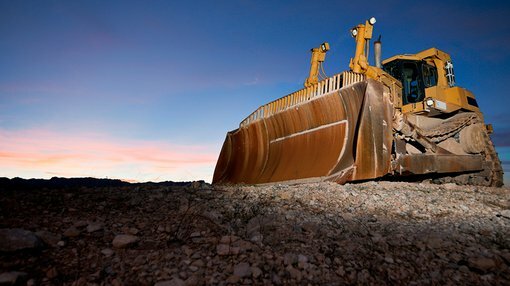 Celsius Resources (ASX: CLA), an ASX-listed cobalt explorer, has announced a further increase in its stake held at the Opuwo Cobalt Project in Namibia. The additional stake takes CLA’s interest to 95% with Gecko Namibia becoming CLA’s largest shareholder in the process. Less than a month ago, CLA acquired a 30% stake in the Project and committed to spending at least $500,000 on exploration within six months. On September 4th, CLA announced a deal to increase its stake in conjunction with its joint-venture (JV) partner Gecko Namibia, as well as acquiring new licenses surrounding Opuwo totalling 782 sq. km. Gecko and Celsius have entered into an acquisition agreement which sees Celsius attain a 95% holding in Opuwo, in exchange for issuing 31,250,000 shares. Additionally, Gecko has agreed to sell to Celsius a 95% interest in three surrounding licences in the Opuwo region, covering approximately 782 sq. km., taking the contiguous landholding of the expanded Celsius owned Opuwo Project to approximately 1,470 sq. km. The remaining 5% in all project licences will be retained by Amor Investments (Amor), a local Namibian Company owned by historically disadvantaged Namibians. The move to increase its stake from 30% to 95% is a significant milestone for CLA and is likely to solidify its position in the region, as well as entrench the company’s goal of commercialising a cobalt project in tandem with a peaking of cobalt demand globally. Of course this is early stage and investors should seek professional financial advice if considering this stock for their portfolio. 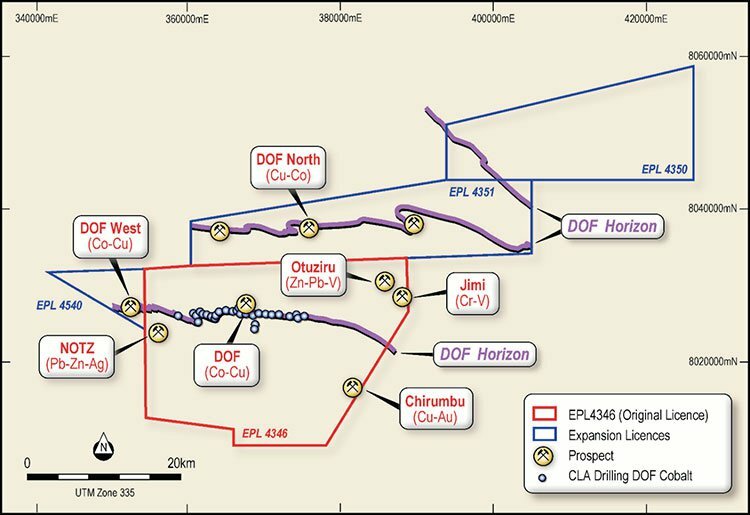 The Opuwo Cobalt Project represents CLA’s flagship project, with CLA having defined around 15km of a potential 30km of strike. The new licences acquired by Celsius significantly extend the prospective cobalt and copper stratigraphic horizon to over 100 km. So far, historical sampling and laboratory assays completed over this additional strike zone, consists of 16 samples that have yielded results of up to 8.3% copper and 0.32% cobalt. In addition to the cobalt-copper mineralisation investigated by Celsius to date, and other similar targets, the new licences are considered to have significant potential for other commodities including zinc-lead-vanadium (Otuziru Prospect), copper-gold (Chirumbu Prospect), chromium-vanadium (Jimi Prospect) and lead-zinc-silver (NOTZ Prospect). In further news likely to please CLA shareholders, the deal with Gecko will also see a commodities veteran join CLA’s board with Mr. Pine van Wyk, joining Celsius with immediate effect, as a non-executive director. 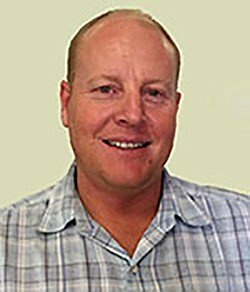 A metallurgical engineer with over 20 years’ experience in Mining, Mr. Wyk is particularly specialised in developing projects in Namibia, having held previous roles at Rossing Uranium and Paladin Energy. His expertise and guidance is expected to be invaluable for CLA, as the company makes progress in its plans to commercialise its metals assets in Namibia.